Travel to Himachal this season with flights from Mumbai. Welcome to your 'Enchanting Himachal' tour! > On arrival at the airport /railway station in Chandigarh, you will be met and transferred to the charming hill station of Shimla and check-in to your hotel. > The rest of the day is at leisure. > This morning, proceed for a wonderful excursion to Kufri, a small hill station which is famous for its trekking and hiking trails. 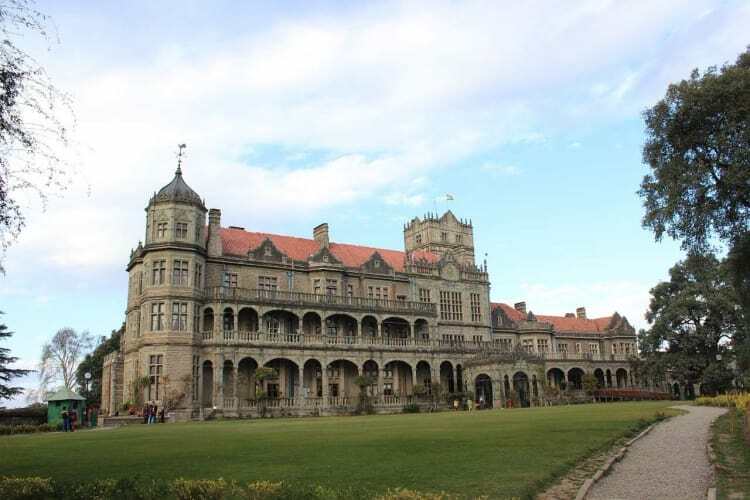 > Later in the evening, visit the Mall Road - which is considered as the main street in Shimla, Scandal Point - considered to be a popular tourist spot, Christ Church - one of the first churches built in North India and Lakkad Bazaar - known for wooden toys and articles. Note: (The vehicle will drop you till the Mall road as per the Himachal Tourism policy). > The rest of the evening is at leisure. > This morning, you will proceed on a breathtaking drive to Manali, nestled on the banks of the River Beas amidst the Kullu Valley. > On arrival, check-in to your hotel. > The rest of the day is at leisure to explore this beautiful town. > Today, after breakfast, visit the four and a half century old Hadimba Devi Temple, dedicated to the demon goddess Hadimba (an incarnation of Kali) and the Tibetan Monastery which houses several images of Lord Buddha and Tankha paintings. > Later, visit the Solang Valley, a splendid valley between Solang village and Beas Kund. This valley offers breathtaking views of glaciers, snow-capped mountains, peaks and lush greenery of the dense forest. > The day is at leisure to explore this picturesque town or you can opt for Rohtang Pass (Closed on Tuesdays). Rohtang Pass offers magnificent views of the himalayan mountain ranges. It was the medieval trading route to Lahaul and Spiti. If roads to Rohtang Pass are closed, then visit Snow Point where ponies / horses can be hired (On direct payment). Note: (Only local vehicles are allowed for Rohtang Pass / Snow point visit). > Today, you will drive to the well planned city of Chandigarh/ Zirakpur, en route visiting the famous Pinjore Gardens. If time permits, visit the famous Rock Garden, a classic example of innovation and recycling at its best. On arrival, check-in to your hotel. 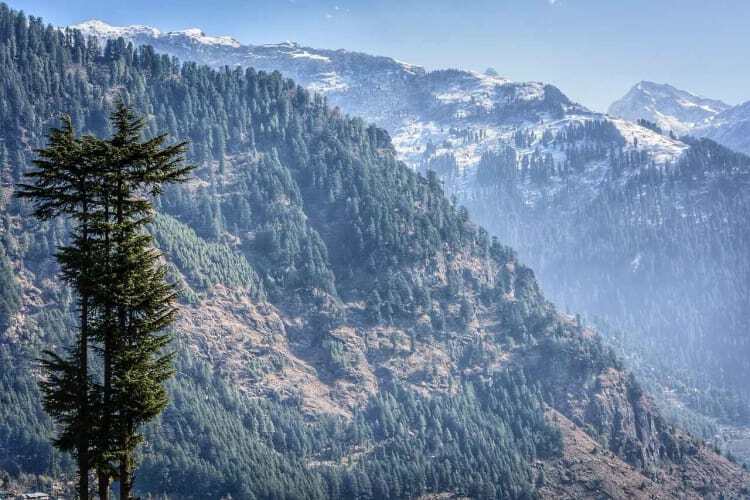 > Today, bid farewell to your 'Enchanting Himachal' tour, as you are transferred to the airport / railway station in Chandigarh for your onward journey. > Travel Insurance for Indian Citizen up to the age of 70 years.